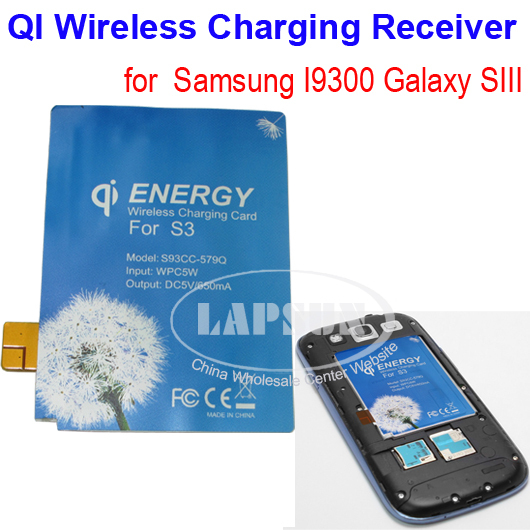 WPC Qi compliant wireless receiver special degisn for Samsung Galaxy S3. 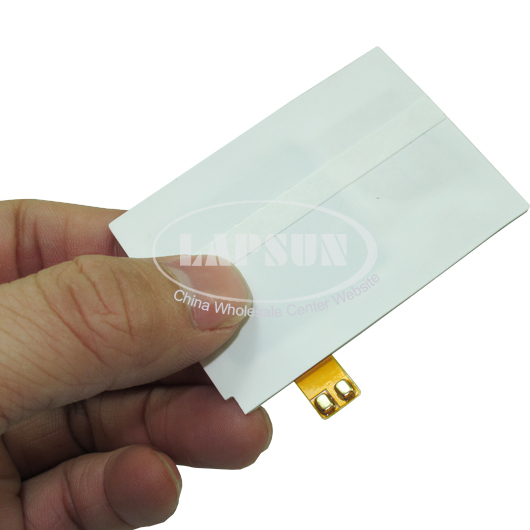 This is the most efficient way for device to become wireless power ready. Minimal impact on cost without needing to purchase external wireless power accessories(back cover/jacket) or intergrated modules into the device. 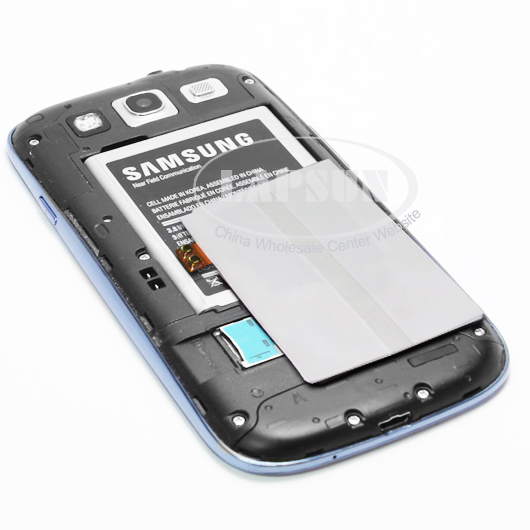 Easy assembly and disassembly, convenient to use in 3 steps as follows: Take off the back cover, attach the Energy Card on the battery, put on the back cover. 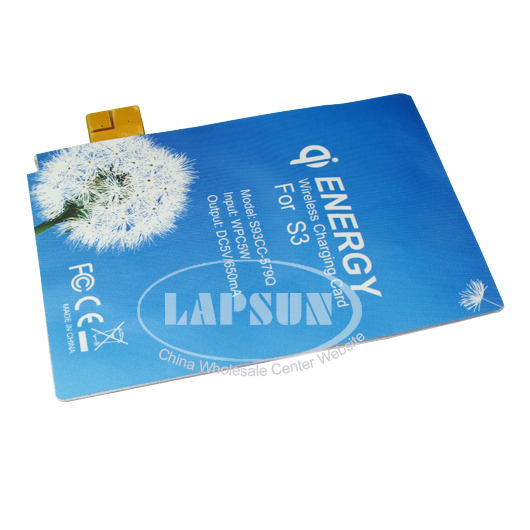 Energy Card can be attached at all time without removing it frequently and would not interrupting the normal use of S3.